Double warmth and coziness with the Sophia hot water bottle, made of high quality merino wool, available in many colors. 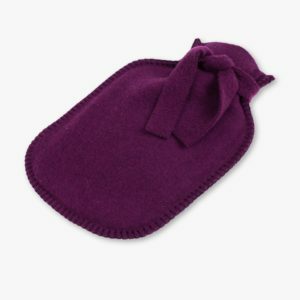 NOTE: Perfect for a cozy blanket. 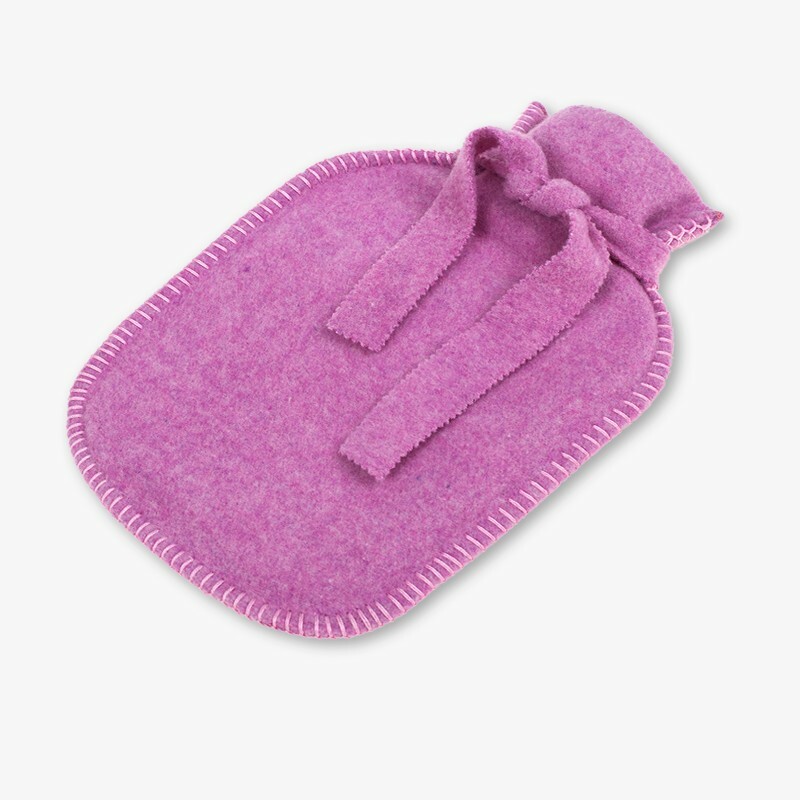 Or as a gift combination with mittens and socks ? 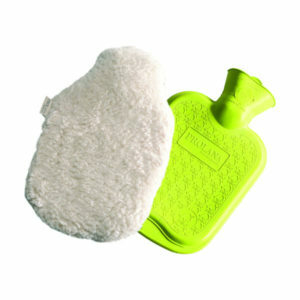 The large eco hot water bottle from Prolana! 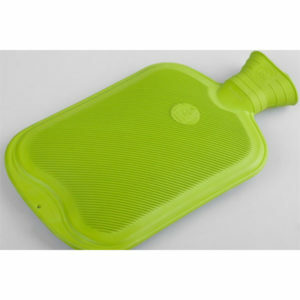 It is made of pure natural rubber, FSC-certified and fair trade. 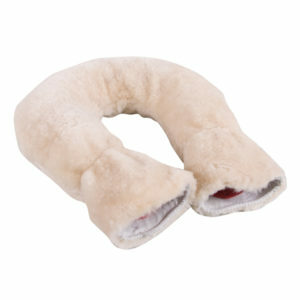 Pleasantly warm and with the matching cotton plush cover (100% cotton organic) also soft and cuddly. Here you choose the small 0,8 liter bottle! 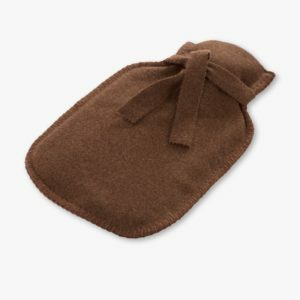 Here you choose the Neck Hot Water Bottle with lambskin cover with zip heat-insulating.